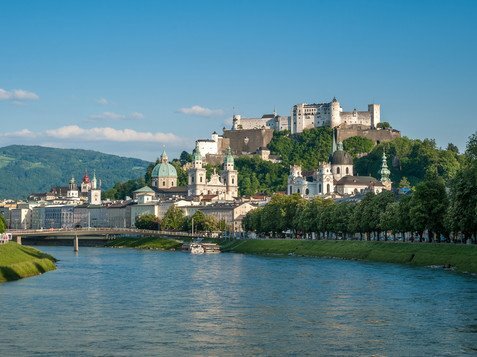 Wolfgang Amadeus Mozart, the Salzburg Festival and ‘The Sound of Music’ are just 3 reasons for Salzburg’s world fame as a city of music and culture. The baroque city with its uniquely distinct skyline exudes a special kind of magic that even makes working here and attending meetings an enchanting experience. Salzburg is the fourth-largest city in Austria and is also the name of the regional capital of the province of Salzburg. The town was re-established as bishoprical city on the ruins of the old Roman town of Iuvavum. It came into wealth by mining and trading salt, and much of its architectural splendour as a home of regents is accredited to the work of Wolf-Dietrich and his successors. The regency of Salzburg’s Prince-Archbishops lasted more than a thousand years. Salzburg’s old town is now protected by its status as a UNESCO world heritage site and boasts a long history of cultural tradition. Today the city is home to over 150,000 inhabitants. 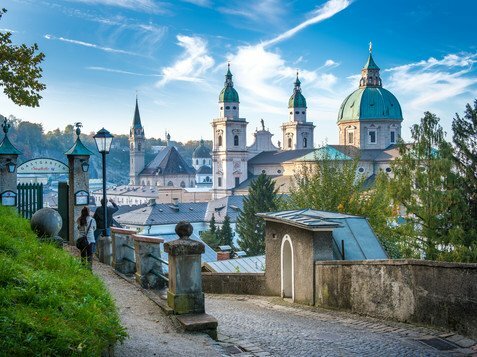 What makes Salzburg so special is the fascinating blend of a large historical legacy, and global fame as a tourist destination. 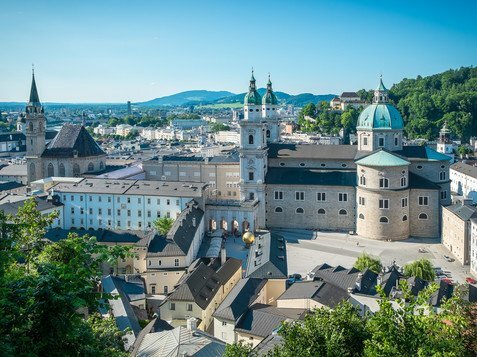 Salzburg University is one of the country’s oldest institutes of higher education and students from all over the world help to give the town its lively and colourful atmosphere. There’s always plenty going on in Salzburg with around 4,000 cultural events staged every year. In particular, the Salzburg Festivals at Easter, Whitsuntide and in the summer months are among the most renowned music festivals in the world. Many other visitors come to the city on the trail of Wolfgang Amadeus Mozart or ‘The Sound of Music’. 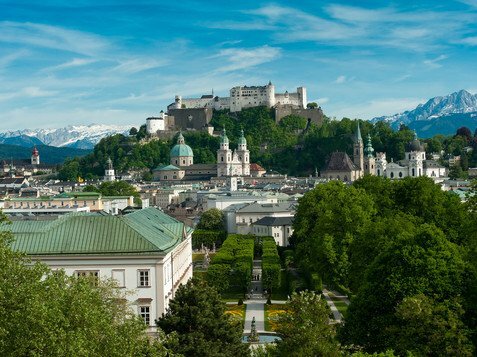 Over the past few years Salzburg has become one of Austria’s leading congress cities. Around 150 events are held at Salzburg Congress every year. 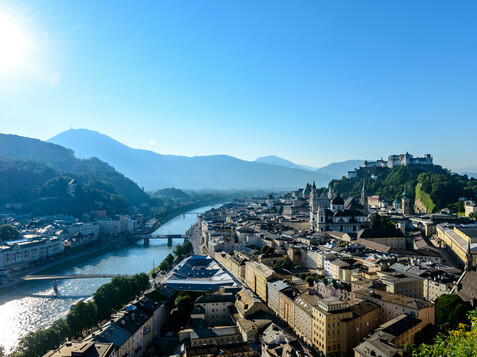 Although Salzburg is a relatively new destination on the Austrian congress tourism scene, it has already attracted plenty of international recognition. The city is easy to reach, of a manageable size and is never far from other major sights. The facility is modern and situated in the centre of a safe city in a safe country. These are powerful arguments in favour of Salzburg. There are several places of interest to tourists in close proximity to Salzburg Congress. The baroque city is ideal for evening functions and events. It’s no surprise that Salzburg was awarded UNESCO world heritage site status in 1997. 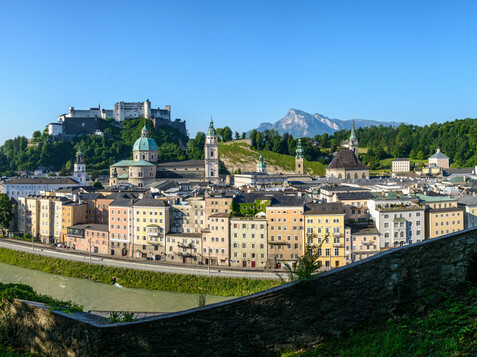 The old enchanting lanes, charming connecting alleyways and numerous fascinating museums, all provide a perfect backdrop for side events in Salzburg. If you would like assistance planning your side events, we would be delighted to help. 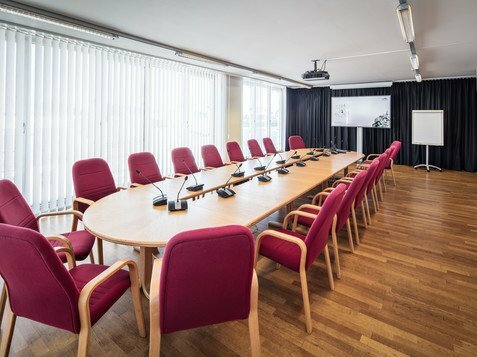 The city can accommodate approximately 10,500 guests in hotels with 1,200 beds in 4 and 5-star accommodation in the immediate vicinity of Salzburg Congress.